Welcome to The Wedding Centre website. We are Northern Ireland’s largest wedding complex situated in the picturesque village of Randasltown in County Antrim. A warm welcome awaits your arrival at the centre where you will find everything you need for your perfect day. The centre has grown over the last few years and welcomed new additions to our team, now with a total of 12 shops we are Northern Ireland’s most luxurious one stop wedding shop. All photography provided by Steven Neeson. 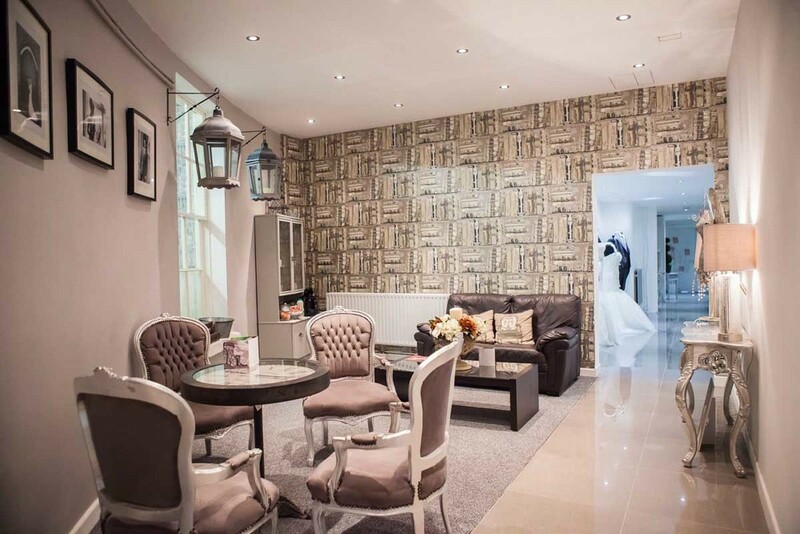 Not only does The Wedding Centre have 12 shops, but each one is highly experienced and experts in their own field. The Wedding Centre can help you with bridal and bridesmaids, cars, photography, entertainment, jewellery, grooms wear, candy carts, photo booths, wedding video, jewellery and cakes. We also have everything you need to style your venue, from chair covers to sparkly dance floors. Don’t forget our luxurious gift shop where you can find that perfect gift to say thank you, or just to say I love you! The Wedding Centre is situated in the picturesque Randalstown which is around 3 miles from Antrim and just a short stone throw off the M2 motorway. We are perfectly located in the middle of the country and have clients travel from all over the country to see us.